The tax also doesn’t apply to vaping products which are increasing in popularity, especially among young people. Electronic cigarettes, which are battery-operated devices, have been touted as a way to help adult smokers ween themselves off of cigarettes. However, Chandler said vaping gets youth addicted to nicotine and they often use e-cigarettes as a gateway to real cigarettes. "Bubble gum, cotton candy. They're not making that to try to get older people to quit smoking. They're making those flavors to attract new, younger smokers," stated Chandler. 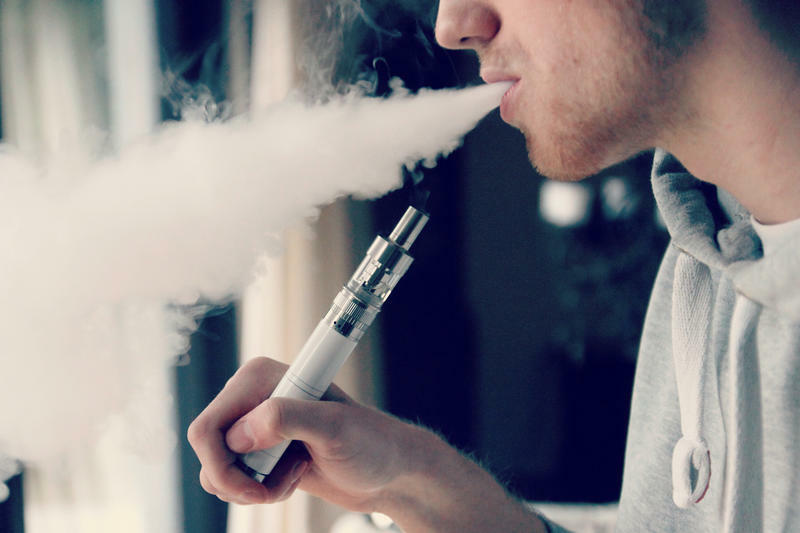 The Food and Drug Administration last month called electronic cigarettes an epidemic among teens and threatened to pull the products from the market. In 2017, 44 percent of Kentucky high school students reported they had at least tried vaping while 14 percent admitted using e-cigarettes on a regular basis. 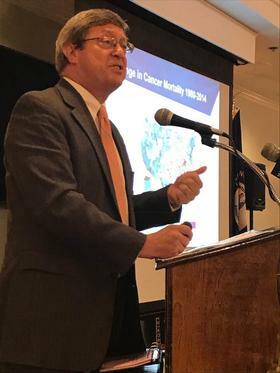 According to the Centers for Disease Control and Prevention, tobacco use remains the single largest preventable cause of death and disease in the United States. 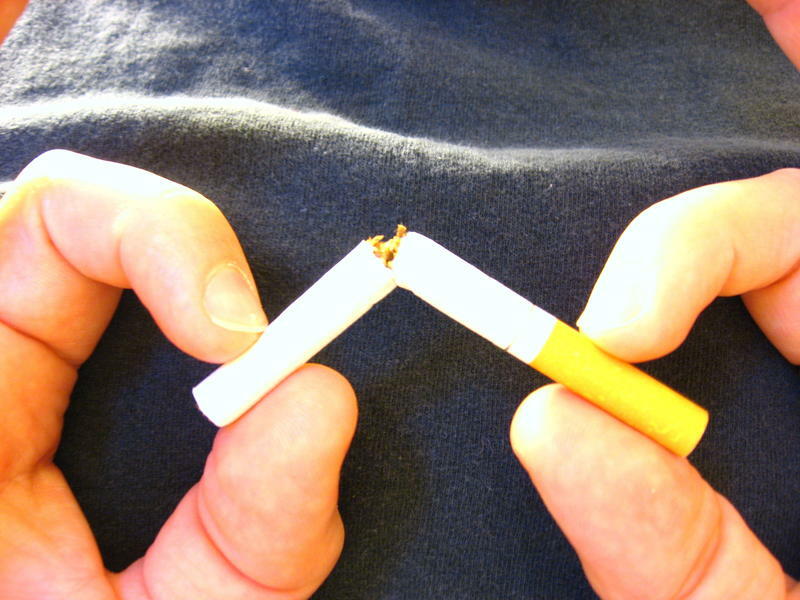 Cigarette smoking kills more than 480,000 Americans each year.